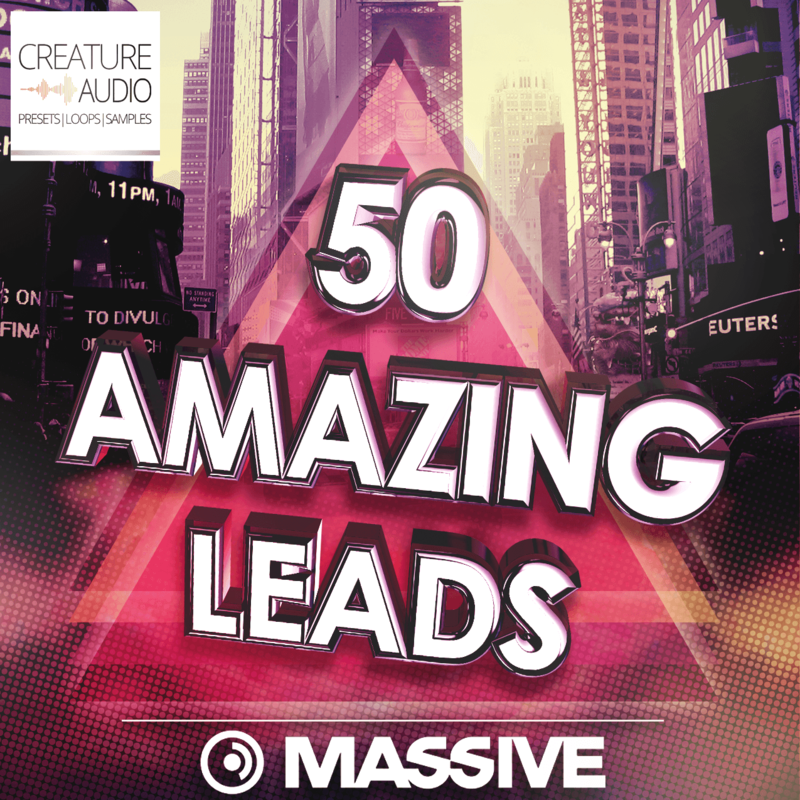 As the name suggests we designed and crafted 50 amazing leads for NI Massive with a team of 12 really advanced producers and sound designers, our goal was to make sure each sound would go with any genre, any style, any bpm and we are happy with our results. The pack contains 50 extremely high quality presets almost all carefully programmed for macro use.. each sounding very different from any other preset pack out there and as unique as we could make them. Of course these sounds aren’t just leads, There are plucks, stabs, you can even use some as basses and most of these synths would make perfect chords, were not just tryng to get you to buy this pack.. this is a legit high quality preset pack and you will be happy with for the rest of your life..